Rolf Martin Zinkernagel is an eminent Swiss immunologist who was one of the joint recipients of Nobel Prize in Physiology or Medicine in 1996. Check out this biography to know about his childhood, life, achievements, works & timeline. 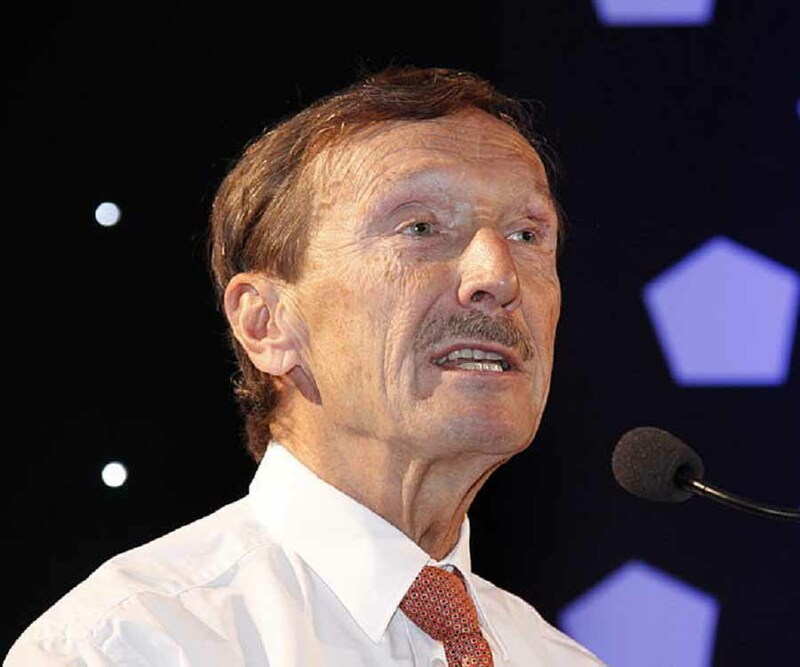 Rolf Martin Zinkernagel is an eminent Swiss immunologist, who along with Peter C. Doherty, won the Nobel Prize in Physiology or Medicine in 1996 "for their discoveries concerning the specificity of the cell mediated immune defence". 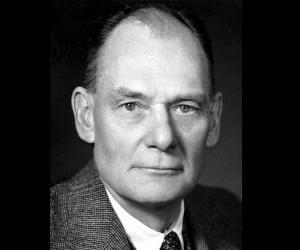 After receiving his degree in medicine, Zinkernagel first wanted to work among leprosy patients in Africa, but was refused. Next, he tried his hand at surgery at local hospital; but soon realized he was not cut out for such a job. So, he entered University of Basel to earn his M.D and then joined University of Lausanne for post-doctoral work. 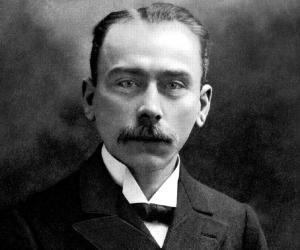 While working at Lausanne, he developed an interest in immunology and wanted to carry on further research on this subject. Finally he received such a scope at the Australian National University and set out for Canberra. There, working with Peter Doherty, he discovered how T-cells recognize virus-infected host cells and destroy them. Their work also threw light on the function of the major histocompatibility complex. Around two decades later, they received the Nobel Prize for this work. Zinkernagel spent the last years of his working life at the University of Zurich, continuing to work on immune protection and immune-pathology. Finally he retired on 2008; but continues to work in other capacities, trying to further biomedical research in Europe, especially Switzerland. Rolf M. Zinkernagel was born on January 6, 1944 in Riehen, a village near Basel, Switzerland. His father was a PhD in biology and worked in a big pharmaceutical company in Basel and his mother was a laboratory technician. Rolf was born second of his parents’ three children. His elder brother, Peter, became an architect and his younger sister, Anne Marie, followed his mother’s footstep to become a lab technician. Rolf began his education at a public school in Riehen. Later he went to Mathematisch-Naturwissenschaftliches Gymnasium in Basel. Since the school paid more importance to science and did not teach Latin as a compulsory subject, which was still considered essential for studying law or medicine, he took four years of voluntary Latin. In 1962, he received his matura (high school exit certificate). Since medicine offered a wider choice in profession, he took it up and enrolled at the University of Basel. The next few years were quite tough. He first had to obtain his matura in Latin. In parallel with his medical studies, he also had to do his military service. He somehow managed all these and in 1968, passed National Board Examination, University of Basel, Faculty of Medicine. Zinkernagel next decided to go to Africa to work among leprosy patients and study the disease. He applied to different international organizations including WHO, but was refused due to lack of experience. Therefore, on 1 January 1969, he joined the surgery department in a local hospital. Very soon he realized that surgery was not for him. Therefore, in the same year, he joined the Institute of Anatomy at the University of Basel and studied capillary growth in the epiphysis of the long bones, finally obtaining his M.D. in 1970. His thesis paper was on the clinical problems of neuritis of the plexus brachialis. In October 1970, after a short stint as a student of experimental medicine at the University of Zurich, Zinkernagel joined Department of Biochemistry at the University of Lausanne as a Post Doctoral Fellow. Here he worked on immunology and immune chemistry. Although the initial project was a failure he succeeded in obtaining some positive results on the role of Immunoglobulin-A acquired from hyper-immunized cows. This work also provoked him to look for a second postdoctoral position. In 1973, he joined Department of Microbiology at John Curtin School of Medical Research under Australian National University (Canberra) with a Visiting Fellowship granted by Swiss Foundation. Here he found space in the laboratory of Peter Doherty and started working on immunology. Simultaneously, he started working for his doctoral degree and earned his PhD in early 1975. His dissertation paper was titled ‘The role of the H-2 gene complex in cell-mediated immunity to viral and bacterial infections in mice’. Concurrently, he also started collaborating with Peter Doherty on immune responses in mice against the lymphocytic choriomeningitis virus. Subsequently, they discovered how immune T-cells recognize virus-infected host cells and also detected the function of the major histocompatibility complex (MHC). In 1976, Zinkernagel joined Scripps Clinical Research Institute at La Jola, California, U.S.A as an Associate Professor (Associate Member) in the Department of Immuno-pathology. Concurrently, he taught in the Department of Pathology at the University of California, San Diego. Sometime in 1979, he was made a full Professor (Member) at Scripps. Here he studied T cell maturation and development of the T cell repertoire, dependent on the transplantation antigen expression in the thymus. In the fall of 1979, not long after becoming a full Member of Scripps, Zinkernagel moved back to Switzerland. Here he was appointed as an Associated Professor in the Department of Pathology at the University of Zurich. At Zurich, he had to organize everything from the scratch. 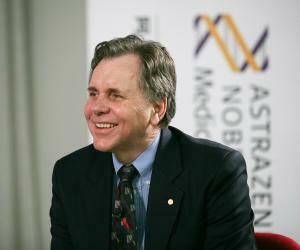 Molecular biologist, Hans Hengartner, joined him at this stage and the two scientists formed collaboration that lasted until Zinkernagel retired in 2008. In 1988, Zinkernagel was made a full professor. Later in 1992, he was appointed as the founding co-director of the university's Institute of Experimental Biology. Here too, he continued his collaboration with Hans Hengartner, studying immune protection and immune-pathology caused by virus infections. Finally in the spring of 2008, he retired from both the positions. Along with basic research Rolf Zinkernagel was equally interested in the development drugs. In 1999, he was elected to the board of directors of Novartis AG. From 2000 to 2003, he was also on the board of directors of Cytos Biotechnology AG. 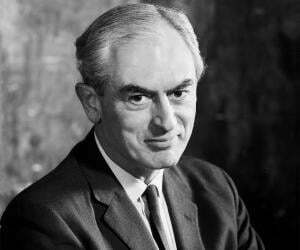 Zinkernagel is best remembered for his 1973 work with Peter Doherty on how the immune system tackles infection by the lymphocytic choriomeningitis virus, a meningitis-causing antigen. The research focused on the cytotoxic T lymphocytes or T cells; a white blood cell, capable of destroying the invading viruses and virus-infected cells. They found that T cells from an infected mouse would destroy virus-infected cells from another mouse only if it belongs to genetically identical strain. Contrarily, if it belongs to a different genetic strain, the T cell would simply ignore it. They also established that in order to kill infected cells, along with foreign molecules, T cells need to recognize a self-molecule called major histocompatibility complex (MHC). It is the MHC, which tells the immune system that a particular cell belongs to one’s own body. This discovery threw new light on the general mechanism of cell immunity. It also provided the foundation for development of vaccines and medicines for infectious diseases, inflammatory diseases and cancer. In 1996, Zinkernagel and Peter Doherty were jointly awarded the Nobel Prize in Physiology or Medicine “for their discoveries concerning the specificity of the cell mediated immune defence". Zinkernagel met his future wife Kathrin Lüdin while they were studying medicine at the University of Basel as classmates. They got married in November 1968, two weeks after they had sat for their final board examination. She is now a practicing physician. 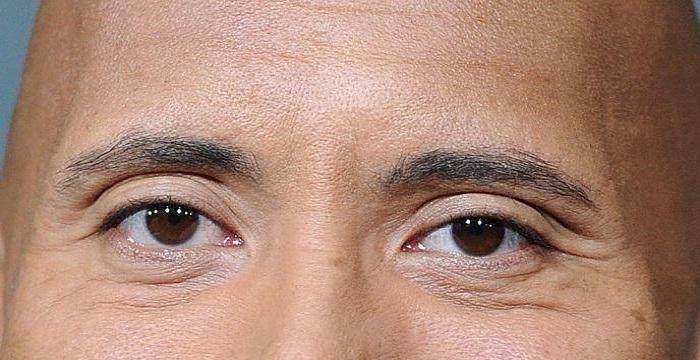 The couple has three children. Among them, their eldest daughter, Christine Zinkernagel, is an immunologist. Their second daughter, Annelies Zinkernagel and son, Martin Zinkernagel, are physicians.